AIPXPERTS offers dedicated Android app programmers for hire on hourly or part-time contract basis. 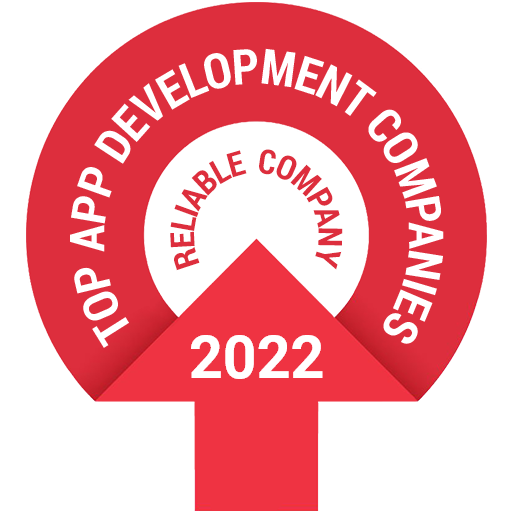 Our team of Android application developers has huge experience in developing different Android apps for small to large businesses globally.Our resources are trained to work onsite and offsite both. Mobile devices with Android OS have captured almost 70% mobile market according to the latest surveys on the web.we have a large pool of Android app developers allowing you to hire the best one that suits your requirements at flexible hiring model. Hire Android developers from a company like AIPXPERTS is a clever decision, as you can get complete control over development as well as take advantages of their Android app development talents at premium rates. Also our concept of providing onsite resources helps you to utilize developer for multiple applications as well. Send your requirements to hire Android developer for your project. WHY TO HIRE ANDROID APPLICATION DEVELOPER FROM AIPXPERTS ? AIPXPERTS offer flexible hiring models for your Android app development needs. Therefore, you can choose developer as per your budget.